Random Breakfast Conversations and SISU as a Male CSA Survivor Activist. On a lovely June morning in 2011, I was having breakfast with Michael Kaufman (www.michaelkaufman.com) and his wife. Michael is the internationally acknowledged, co-founder of the original Canadian White Ribbon campaign which started in the early 1990’s. We’d both spoken at a conference on the previous 2 days exploring interpersonal violence with a focus on sexual violence (http://www.cosca.org.uk/docs/Conference%20201104-13-11.pdf ) at a posh hotel in the small town of Nairn in the Scottish Highlands. It never ceases to make me smile how a boy from the back streets of Wallasey docks bumps into people like Michael and has conversations which only make real sense many years later. Michael is an amazing communicator with focused passion and powerful insights into the social and personal cultural changes needed to make us all safer in our relationships. Towards the end of breakfast, we discussed the different routes we would take south. Mine being via the east coast – Perth followed by Glasgow. Whilst Michael and his wife were heading to Loch Ness and then down the West Coast to Glasgow – which is a lovely journey. Michael asked me what I planned to do next in relation to changing societal responses to survivors? I said I wasn’t sure that I would keep telling my personal abuse story, as it increasingly felt like it was becoming a form of entertainment for ‘professional’ classes in particular – many of whom just needed to tick boxes at the expense of you exposing your most inner hurts. After 12 years of frontline activism, I’d begun to understand this was the reality of being disclosed and a vocal activist. You risk becoming the ‘freak’ show often for the same kind of people who ignored Rotherham for example. Michael took note of my jadedness and said ““Bob you need to tell a different story”.” I asked what different story? Michael said during my ‘survivor unplugged’ presentation I had touched briefly on my experiences following disclosure with both professionals, specialist sector agencies and other activists. Michael said that he felt, whilst the story of abuse was important, and people needed to hear the reality of its destruction of children’s spirits. The story which wasn’t being told was the story of sexual violence activism and the reactions to the survivor who declares agency and takes control of their voice and pushes for social change. “What is that like from the perspective of the survivor activist?” he asked. I looked at him and said yes that story needs to be told indeed. However, during the next year there never seemed to be an opportunity to introduce such perspectives into ‘insight chats’ with groups of police officers for example – which I did a lot of over a period of years. But increasingly as the ‘Savile affect’ took hold from 2012 onwards I began to add in elements of the ‘what happened next’ story following disclosure. I found the reaction was negative – the audience didn’t want to have insight into the now of experience, they wanted it to be ‘historical’. During my last ‘gig’ at a police awareness training – I experienced what is called ‘mobbing’ I understand – which my generation would call bullying. During my presentation, I suspected the ‘fun’ for some of the officers was filmed! I was never invited back following this group bullying. 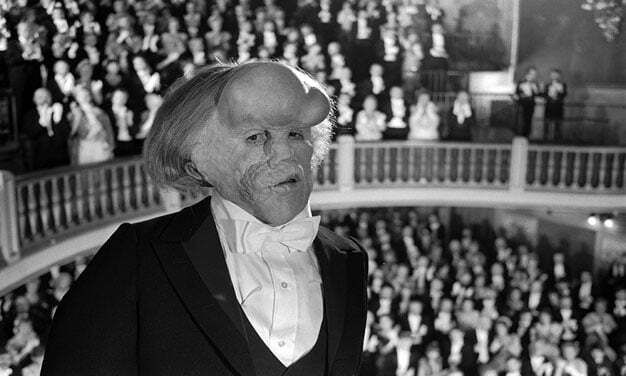 Like John Merrick, I’ve been lucky to be able to find safe spaces to escape to and stay human. But it still has a cost on your spirit and following that incident I stopped accepting invites to speak on anything. Within the concept of SISU lies many of the themes we need to understand to explain how recovery is not about ‘moving on’ from child sexual abuse. It’s more about how we grow and develop deeper insights into ourselves and those we encounter. This works especially well when given well informed specialist support to do so. However, in the end the hard bit we have to do alone. 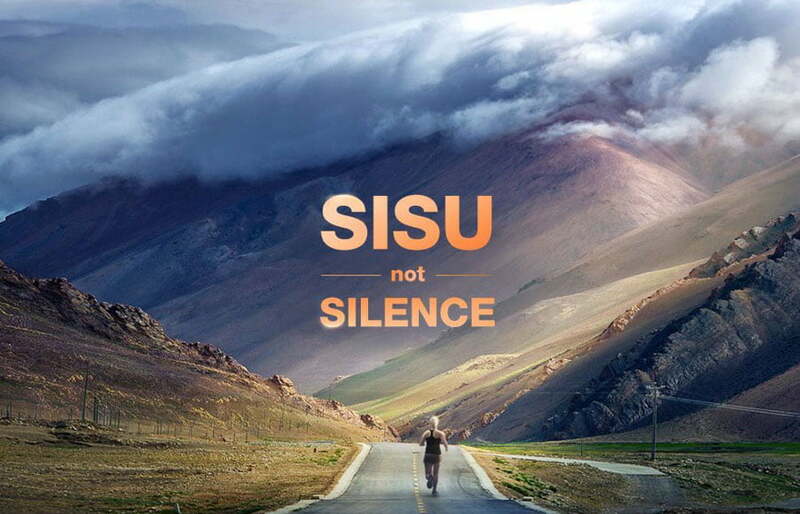 For me linking SISU to what has helped me to change and grow is insightful and allows me to understand my journey better. Hopefully it might be helpful to some readers. So, in the future I’m going follow the advice of Michael Kauftman and tell the story of what happened following disclosure. 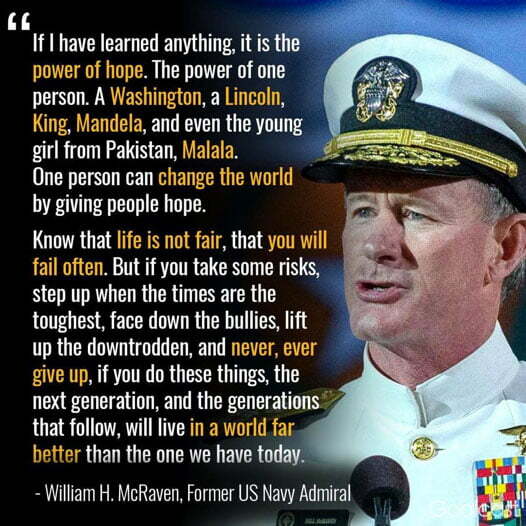 I will also keep living to the code William H McRaven suggests. Those who bully, silence and undermine, good luck with that, as I will never ring the bell and you will be faced down increasingly. I’ll be offering more insights over the next months on SISU and many other issues from diversity to power from my personal perspective.